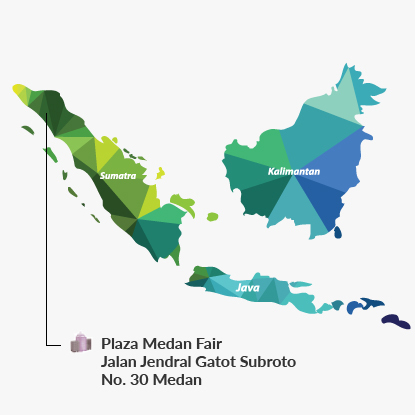 Plaza Medan Fair is a four-level retail mall with one basement level, strategically located in the shopping and business district of Medan, North Sumatra, which is the third most populous city in Indonesia after Jakarta and Surabaya. 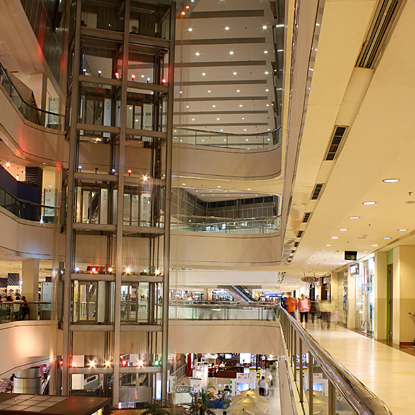 It is the second largest retail mall in Medan, with a host of well-known international and domestic retailers and brand names such as Transmart Carrefour, Matahari Department Store, Cinemaxx, Timezone and Bata. It is surrounded by residences and is also within walking distance to numerous famous hotels in the area.